le chaudron de vulcain – April 15, 2019 . EN . 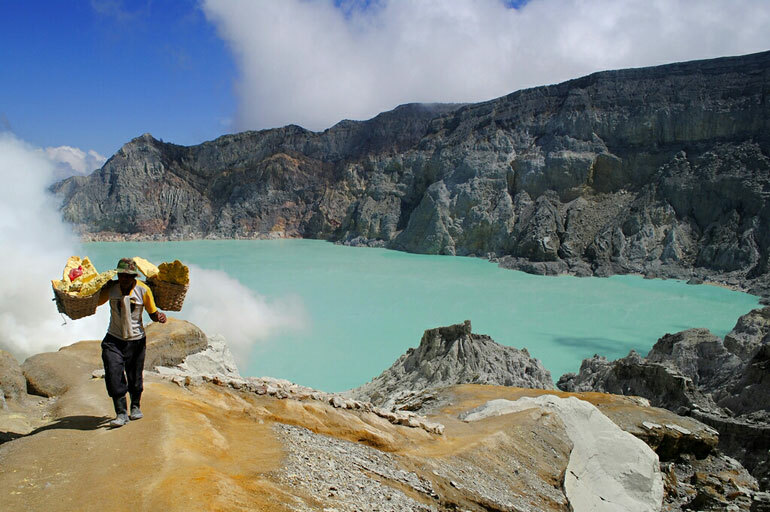 Kamchatka : Sheveluch , Indonesia : Kerinci , Indonesia : Anak Krakatau , Guatemala : Santiaguito . April 15, 2019 . EN . 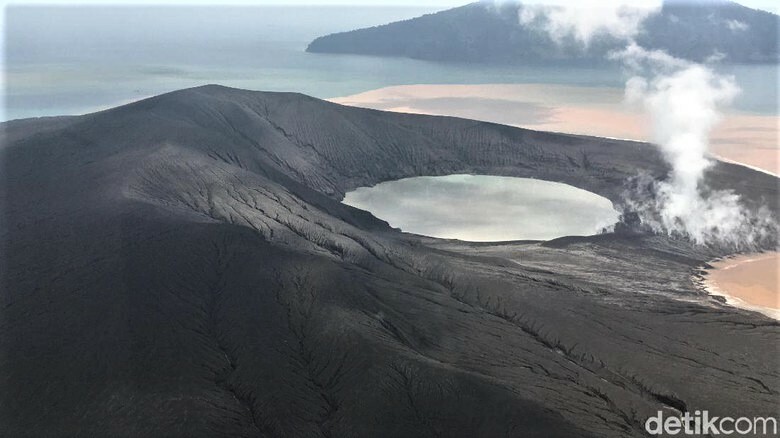 Kamchatka : Sheveluch , Indonesia : Kerinci , Indonesia : Anak Krakatau , Guatemala : Santiaguito . Home / blog georges Vitton / April 15, 2019 . EN . 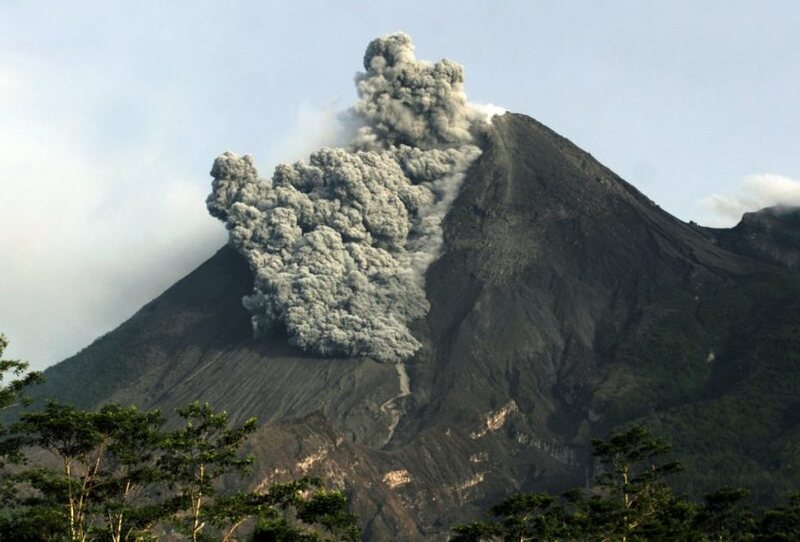 Kamchatka : Sheveluch , Indonesia : Kerinci , Indonesia : Anak Krakatau , Guatemala : Santiaguito . VOLCANO OBSERVATORY NOTICE FOR AVIATION (VONA). 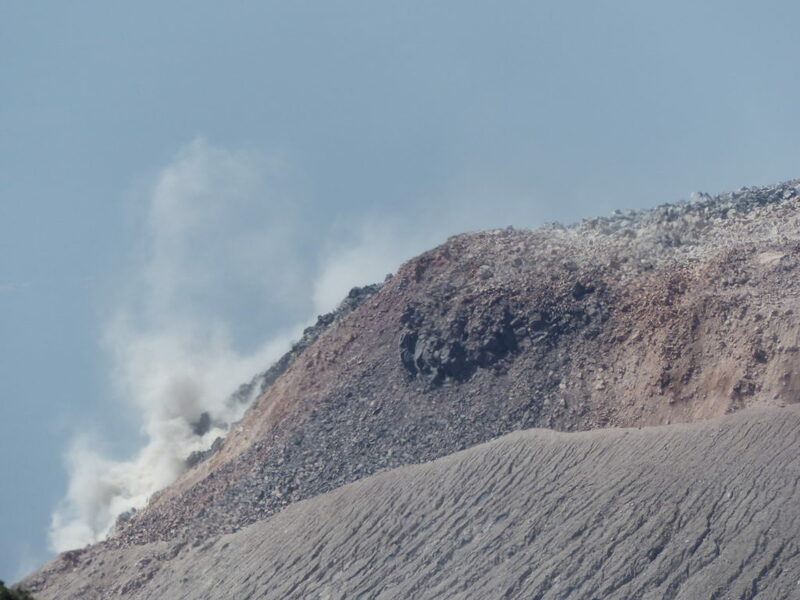 A growth of the lava dome continues (a viscous lava blocks extrude out on the northern part of it), a strong fumarolic activity and an incandescence of the dome blocks and hot avalanches accompanies this process. 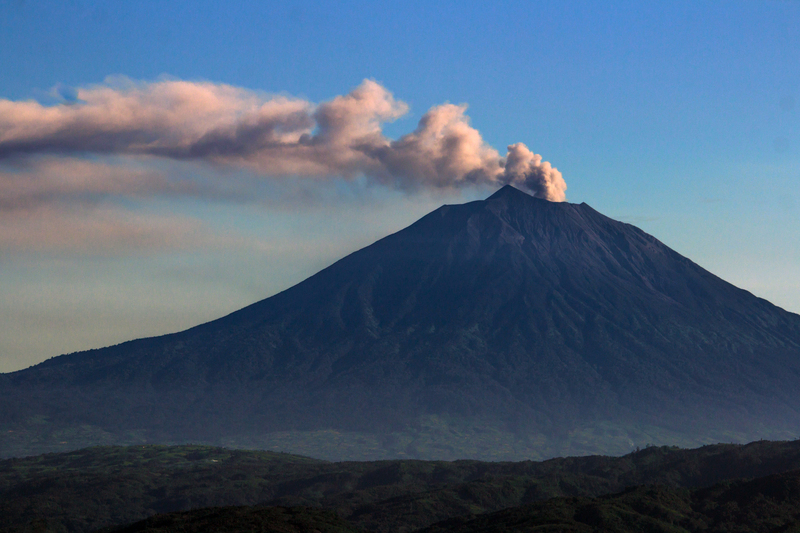 According to video data, gas-steam activity of the volcano sometimes with ash emission continues. 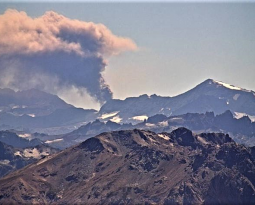 VOLCANO OBSERVATORY NOTICE FOR AVIATION – VONA . 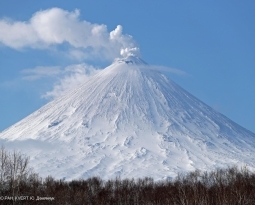 Best estimate of ash-cloud top is around 13456 FT (4205 M) above sea level, may be higher than what can be observed clearly. Source of height data: ground observer. Eruption with volcanic ash cloud at 02h32 UTC (09h32 local). Eruption recorded on seismogram with maximum amplitude 60 mm and maximum duration 43 second. Presence of a white degassing at an altitude of 2900 meters which disperses towards the South-East. 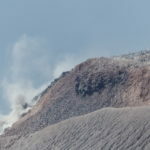 The seismic stations recorded 22 low explosions in 24 hours which raise white ash columns at a distance of 2900 to 3200 meters with a dispersion towards the South-East, weak and moderate avalanches on the east and south-east flanks. reach the base of the Caliente dome. There are slight falls of fine ash particles in the volcanic perimeter and in the mountainous areas of the Finca San José Ptzulín. 15 Avril 2019. FR. 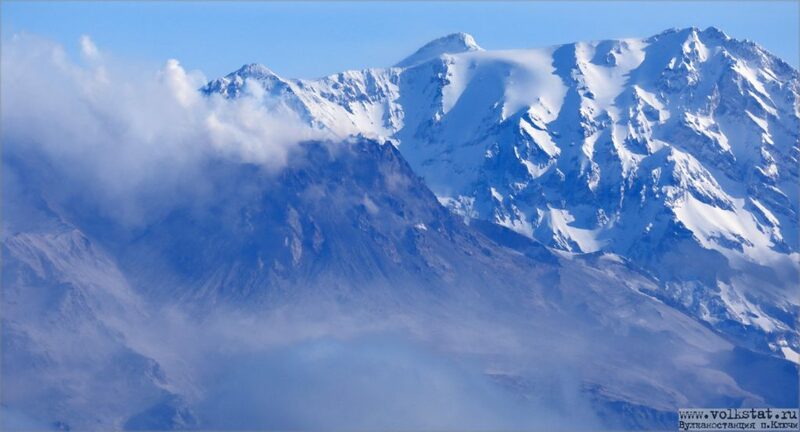 Kamchatka : Sheveluch , Indonésie : Kerinci , Indonesie : Anak Krakatau , Guatemala : Santiaguito . 16 Avril 2019. FR. 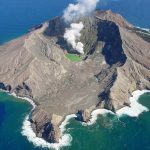 Perou : Sabancaya , Philippines : Taal , Indonésie : Anak Krakatau , Nouvelle Zélande : White Island .